After an apocalypse Pvt. James Conroy is the last survivor on Earth. He lives outside the ruins of a city, in a safe compound underneath a radio tower. 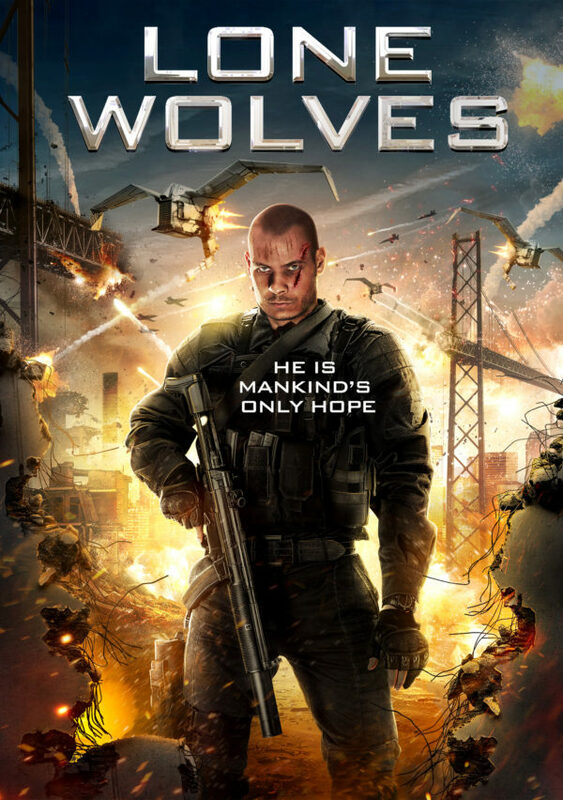 Between the radiation and the mutant creatures, his life is a battle for survival. Meanwhile astronaut Garry Freeman is marooned in space, unable to contact anyone on Earth, and quickly running low on oxygen. On patrol Conroy finds a satellite phone. Garry hears him and together they hatch a dangerous plan to reach out to other survivors.